I fell into a comfortable routine. I would awake early, stroll over the the Love Cafe, and partake of a healthful breakfast. Because I overextended myself during a hot yoga session on my third day, I had to give up yoga, but I continued with my daily laps for the rest of my stay. Following an hour in the pool, I would stroll back to the Love Cafe for lunch. My biggest decision of the day seemed to be whether I would have black bean and brown rice burritos or black bean and brown rice nachos for for my mid-day meal. Afternoons were spent reading and enjoying the two massages I was entitled to: a Thai massage followed by a facial. Some of the treatments were performed in indoor treatment rooms, others in an outdoor open-air massage area with mattresses. 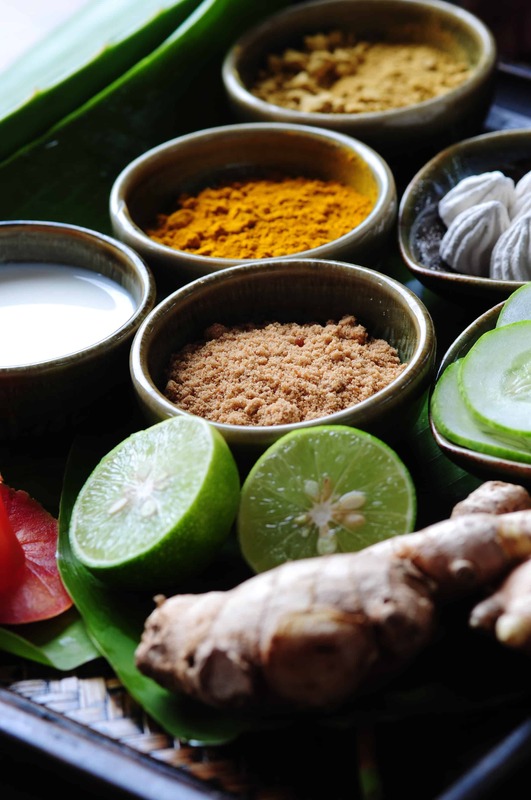 One of the joys of these daily treatments were the wonderful smelling Thai oils and scrubs. On my fifth day, the nurse suggested a pedicure and manicure rather than a facial. After dinner on the fifth night I decided to take the shuttle into town as I hadn’t left the premises of the Absolute Sanctuary since my first night. I bought a very stylish Bruce Lee T-shirt in the night market. I also picked up a large satchel to relieve some of the load from my checked luggage. According to Bangkok Airways, I was 7 kilos overweight on my journey from the Thai capital to Koh Samui. I was somewhat surprised by this as I thought I was traveling a bit lighter than usual, and I have never before been charged overweight baggage charges. Hmmm. . .